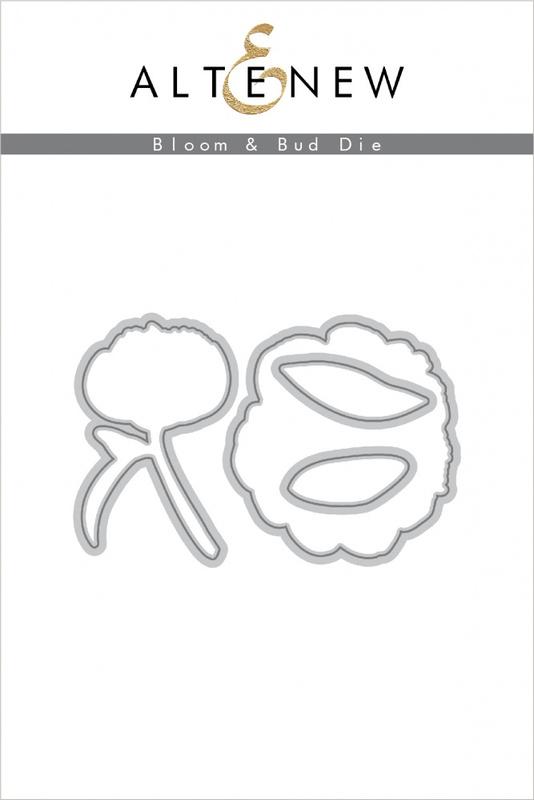 Inneholder fire dies som brukes sammen med Altenew Bloom & Bud Stamp Set. 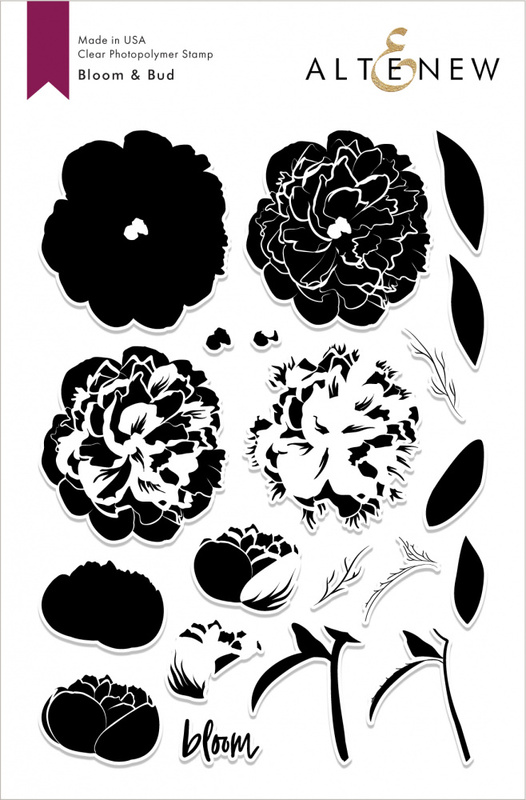 Our coordinating dies are designed to work perfectly with our stamp sets! All of our dies work great with a majority of the die cutting machines available in the market. There are a total of 4 dies in this set. Die dimension: The large flower measures approximately 2.3" x 2.4" while the small leaf measures about 1.2" x .5".